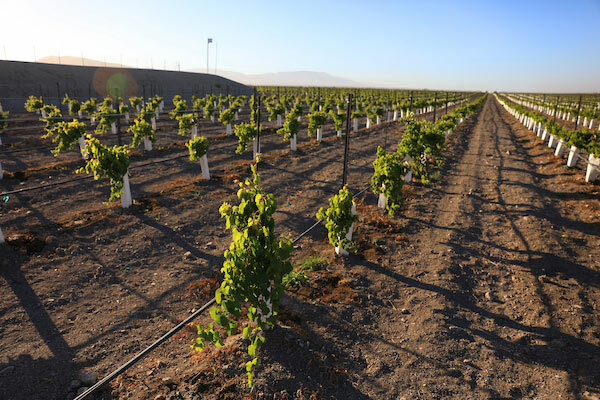 Monterey Pacific, Inc. (MPI) provides professional applied agricultural expertise for vineyards located in the Central Coast Region of California. We currently farm more than 12,000 acres throughout Monterey County. Our two “Crus” of farming protocols – Grand Cru and Premier Cru – allow us to maximize the terroir and accommodate and balance the desires of the winery and client. The basic tenet of an organic farming system is the use of approved “organic” materials to control pests of various kinds in a given cropping system. The materials are regarded as environmentally safer than those employed by mainstream agriculture. 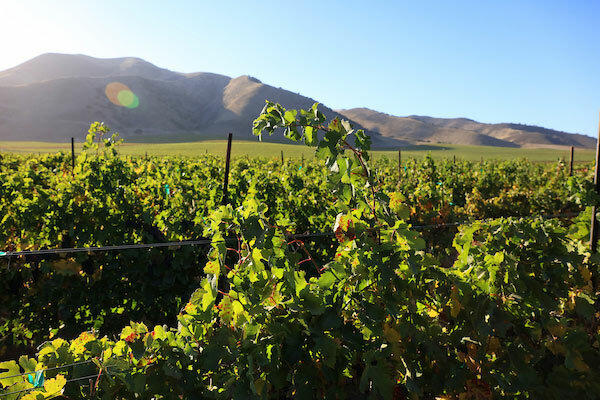 Cover crops have been used for decades and their use in “permanent” agriculture, such as vineyards, has expanded significantly in recent years. 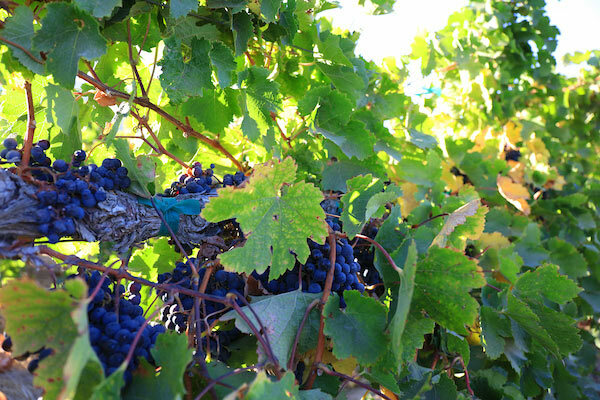 It is probable that the majority of vineyards in the state are now using them to some extent.